Fabienne Ambuehl is a swiss pianist, singer and composer. With the Fabienne Ambuehl Trio she released her debut album Glitterwoods on Traumton records in 2015, which was well-received in the European jazz press. The Trio with Jon Scott on drums and Matt Ridley on bass is currently working on their follow-up recording. She performs regularly as the pianist in the Noga Ritter band and has worked and toured in Senegal for a musical residency, supported by Arts Council England. 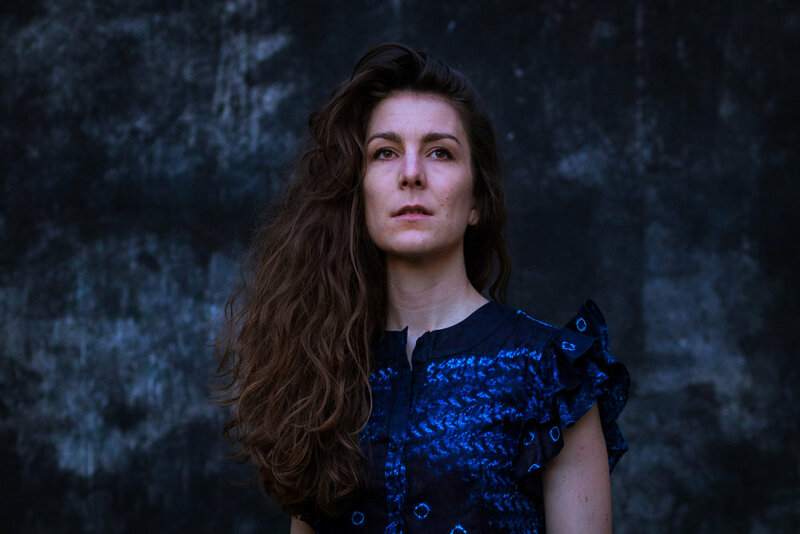 As the pianist in Neele & the Soundvoyage she released a EP and the album Visions (QFTF Berlin 2018) and toured Switzerland and Germany. As a singer and soloist of the Jazz Choir Freiburg she toured Germany and Austria. In July 2017 she was their soloist at the Eurovision Song Contest for choirs in Riga, Latvia. With X-elle she recorded two CDs and has played numerous concerts in Switzerland. In 2013 she was selected for Suisse Diagonales Jazz with Harmonie Greber. Fabienne completed her masters at Lucerne School of Music in 2014, with degrees in performance and pedagogy. She studied piano with Hans Feigenwinter and Chris Wiesendanger alongside vocal studies with Bruno Amstad and Lauren Newton. She has further taken lessons with Jean Paul Brodbeck, Christoph Stiefel, Lester Menezes, Asaf Sirkis, Gwilym Simcock and Aaron Goldberg. "This is a splendid debut recording that indicates great expectations for the future." Excited to kick off with the new line up of my trio at this wonderful Festival!